Duchesne offers a complete range of products to enhance any building, thanks to its three complementary lines of exterior roofing and siding: steel roofing and siding, vinyl and aluminum. 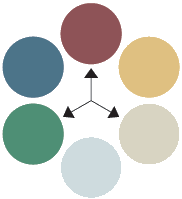 The unique colour match system My Colour Universe® gives you the flexibility of combining Duchesne’s various roofing and siding materials of the same or harmonized colour in one project. 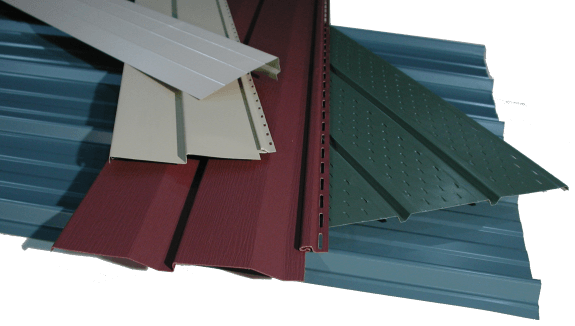 Colour match system: several identical colours available in two or three lines of roofing and siding, so that aluminum soffit, for example, can be obtained in the same colour as vinyl roofing and siding. Click here to view the colour selection.